Monday, August 29, 2011 at 6:30 p.m. Professor Belka will offer informal remarks. The purpose of his visit to San Francisco, as a guest of UC Berkeley, is to address the issue of the future of the euro currency and the European economy, from the perspective of a potential new entrant to the euro-zone. Donation kindly requested: $100 per person, to cover costs and foster increased Polish-U.S.dialogue. 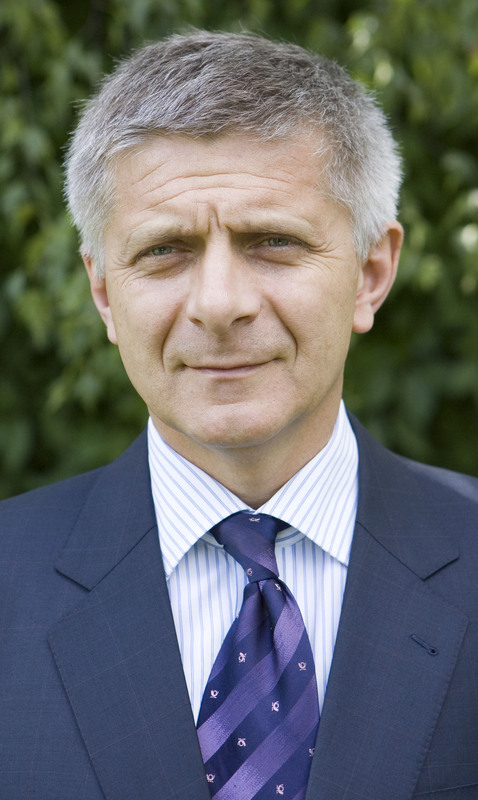 ABOUT PROFESSOR MAREK BELKA Since the 1990s, Marek Belka has held important public positions both in Poland and abroad. In 1990, he became consultant and adviser at the Ministry of Finance. In 1996, he became consultant to the World Bank. In 1994-1996, he was Vice-Chairman of the Council of Socio-Economic Strategy at the Council of Ministers, and later economic adviser to the President of the Republic of Poland. He served as Deputy Prime Minister and Minister of Finance on two occasions: in 1997, in the government of Włodzimierz Cimoszewicz and in 2001-2002, in the government of Leszek Miller. In 2004-2005, he served as Prime Minister of the Republic of Poland. Since 2006, Professor Belka has worked in the United Nations as Executive Secretary of the Economic Commission for Europe, and since January 2009 as Director of the European Department at the International Monetary Fund.